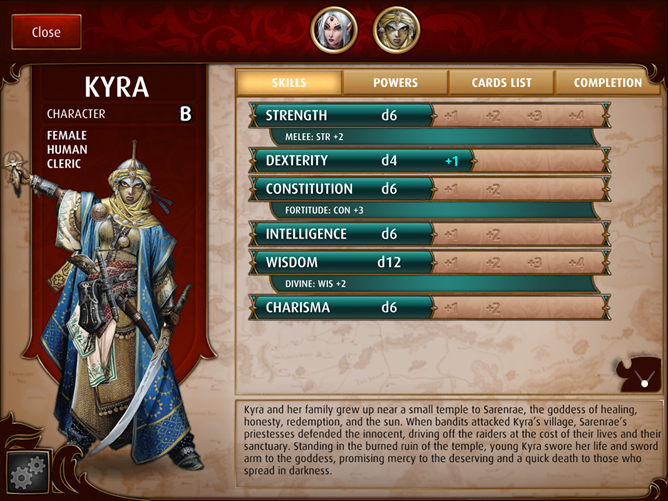 If you're an avid tabletop role playing game enthusiast, it's almost impossible that you haven't heard of Pathfinder. This re-organized variant of the Dungeons & Dragons ruleset, published by Paizo and supplemented with a huge variety of extra modules, literature, and lore, has quickly become one of the most popular tabletop RPGs on the market. 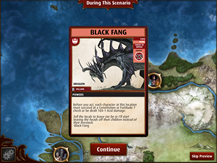 The publisher has created a few satellite properties for Pathfinder, including novels, comic books, and a licensed card game called Pathfinder Adventure. 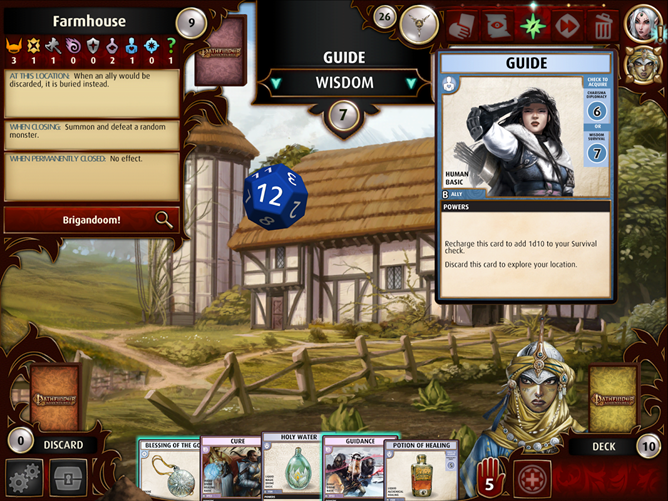 Pathfinder Adventures is free, so yeah, there are in-app purchases. 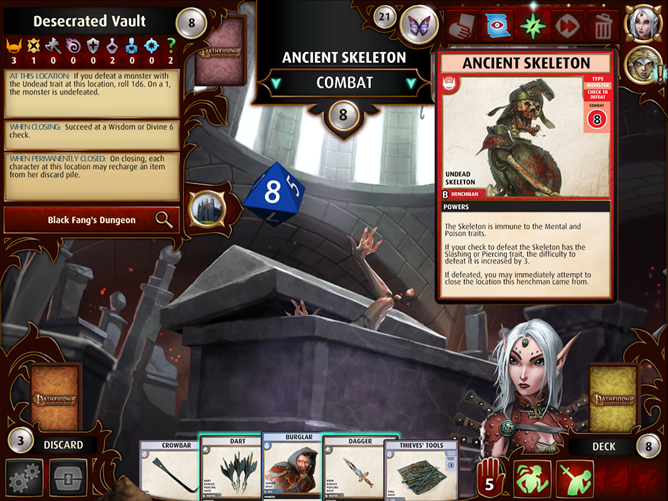 In-game currency can be bought with real money, and the expanded card sets from the real world are present in the digital version, too. That said, the IAP is capped at $25 (the cost of the expansion), so the developers aren't unduly greedy. 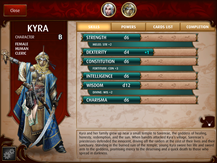 The game is compatible with Android 4.0.3 or later on phones and tablets. The Play Store listing says it's compatible with Android TV, but it's lying.